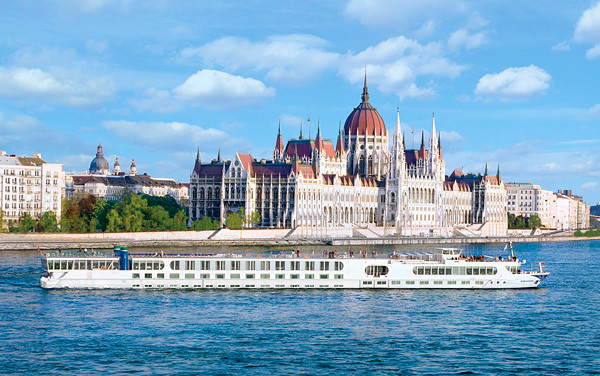 Let the world come to you on a Viking river cruise aboard their brand new ship, the Viking Skadi. 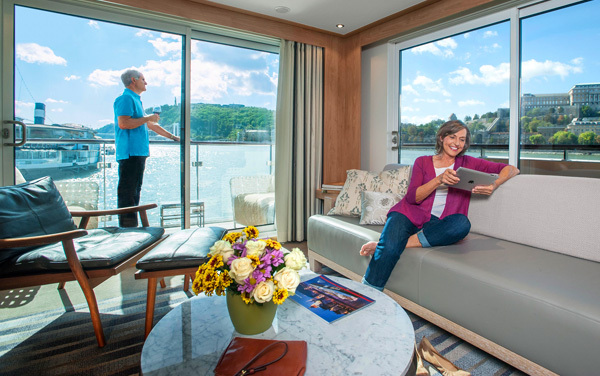 This ship is one of Viking’s Longships, state-of-the-art river vessels designed to showcase Europe’s best ports without skimping on guests’ comforts. This ship includes beautiful panoramic windows in almost every public room, from the dining rooms to the lounges. Even your stateroom is guaranteed to have a beautiful room. 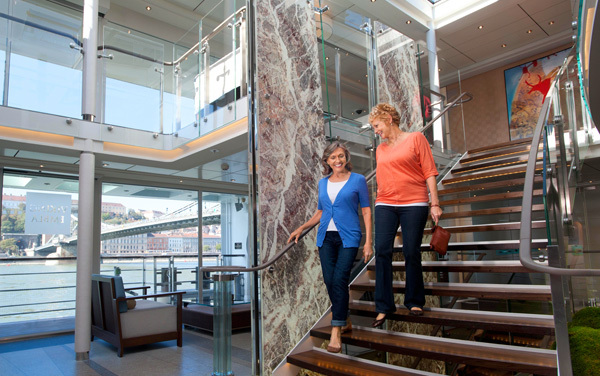 The majority of Viking Skadi’s rooms come with balconies or verandas. Some of the ship’s best views come from the sun deck where you can lounge on a deck chair or jog around the track. Learn about the cultures of the world by sailing on the thoughtfully crafted river cruise itineraries that Viking River Cruises has created. 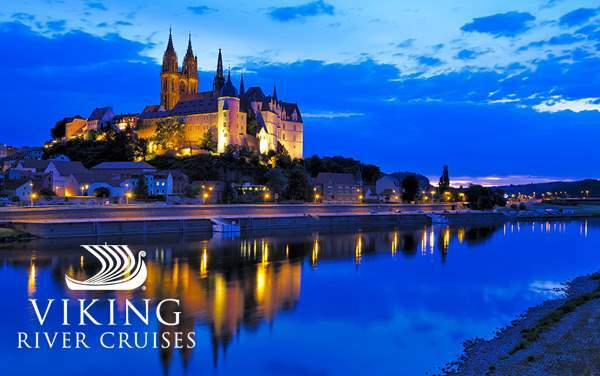 Year in and year out Viking is always expanding their offerings, starting with cruises in Russia, Viking has ships sailing through Europe’s major cities on rivers like the Seine, the Danube and the Rhine. They also offer sailings on the Yangtze in China and the Mekong in Southeast Asia. Recently, Viking introduced a few itineraries on the Irrawaddy, which travels through Myanmar, also known as Burma, which has recently been opened to tourism. 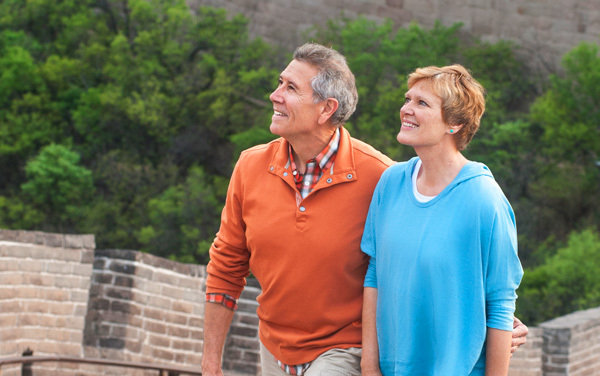 Start your cultural immersion today by booking a Viking River Cruise. 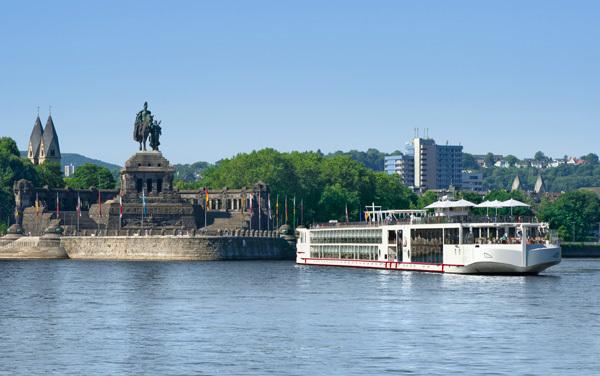 Enrich your life with a cruise on a Viking river ship. This river cruise line is devoted to giving their passengers a cultural curriculum. 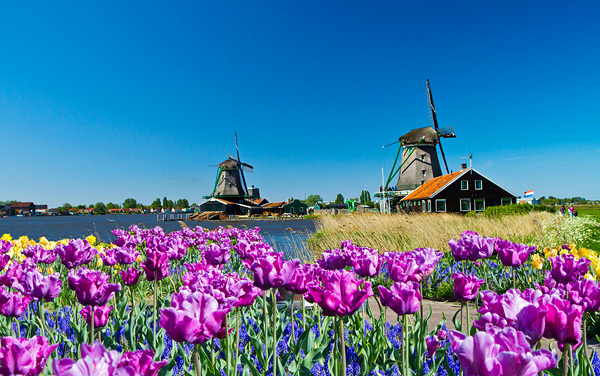 The cruise line has a wide array of ships sailing rivers like the Seine, Rhine, Danube and Elbe in Europe, but they also explore Asia, Russia, and Egypt. 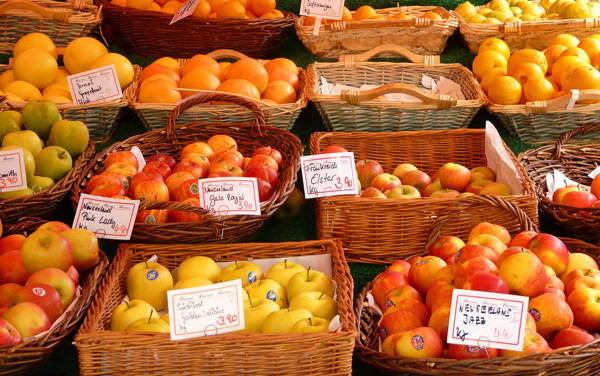 You can catch a Viking cruise in Paris, Odessa, Budapest, Bangkok and Beijing. 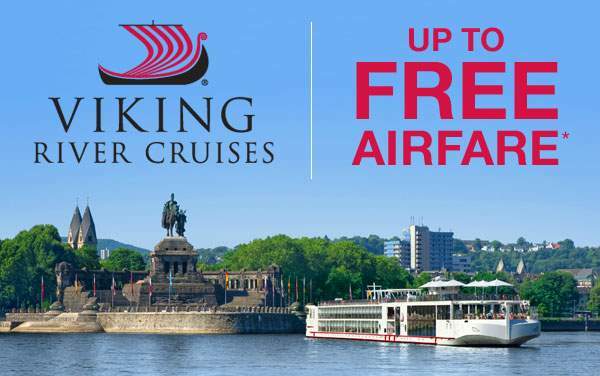 Call the Cruise Web today to get started on your Viking River cruise vacation! Hotel-style beds.Floor-to-ceiling sliding glass doors open to a full-size veranda.Private bathroom with shower and premium bath products.Telephone, refrigerator, safe, hair dryer & bottled water replenished daily.Individual climate control.Voltage 220V and 110V in stateroom.Sony 26-inch flat-panel TV with premium entertainment package. Hotel style beds.Floor-to-ceiling sliding glass doors open to create a French balcony.Private bathroom with shower and premium bath products.Telephone, refrigerator, safe, hair dryer & bottled water are replenished daily.Bathrobe and slippers available upon request.Individual climate control.Voltage is 220V and 110V in stateroom.Sony 26-inch flat-panel TV with premium entertainment package. Hotel-style beds. There is a half-height picture window.Private bathroom with shower and premium bath products.Individual climate control.The voltage is 220V and 110V in the stateroom.Sony 26-inch flat-panel TV with premium entertainment package included. Hotel-style beds. Full-size veranda off the spacious living room.Floor-to-ceiling sliding glass doors.Large private bathroom with shower and premium bath products.Telephone, refrigerator, safe, hair dryer & bottled water replenished daily.Bathrobe and slippers available upon request.Individual climate control.Voltage: 220V and 110V in stateroom.Sony 26-inch flat-panel TV with premium entertainment package. Hotel-style beds.Contains a private wraparound veranda off the spacious living room offers 270-degree views. Private bathroom with bathtub, shower and premium bath products. 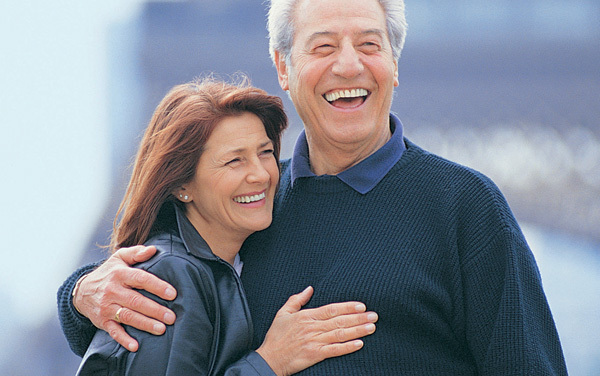 Telephone, refrigerator, safe, hair dryer & bottled water replenished daily. Individual climate control. Voltage is 220V and 110V in stateroom. Sony 26-inch flat-panel TV. Let Viking be a window to your world. Check out this photo gallery of their ships, including the revolutionary Longships, to get a sense of what you can expect on a river cruise with Viking River Cruises. 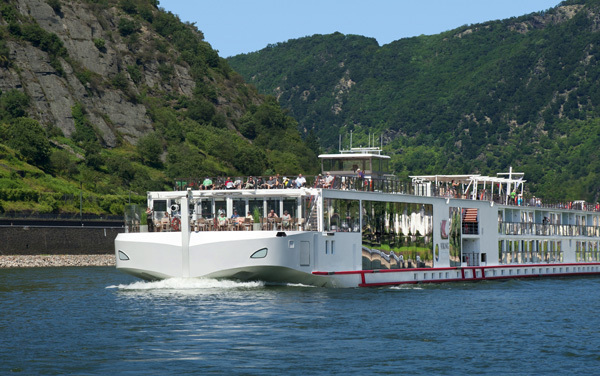 Learn about Viking River Cruises' handicap accessible river ships and accommodations for guests with special needs or disabilities. 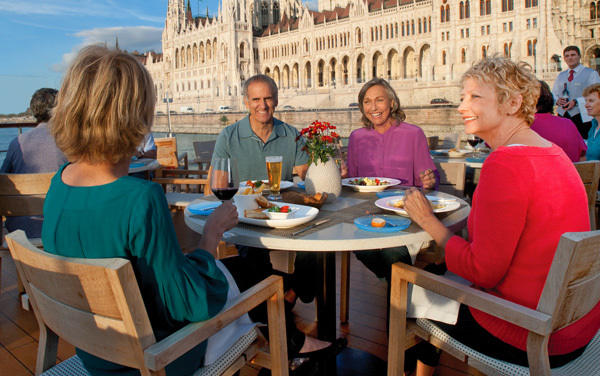 Savor fresh dining aboard Viking River Cruises, including the Main Dining Room with local specialties and the Aquavit Terrace indoor/outdoor dining venue. Enjoy Viking River Cruises' onboard entertainment, including performances by local musicians, singers, dancers and chefs, as well as lectures about cruising regions. 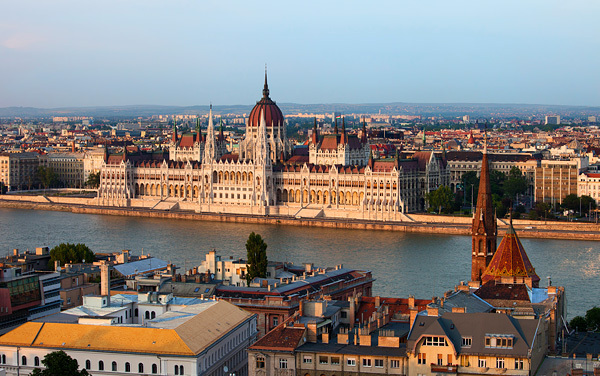 Participate in Viking River Cruises' onboard activities, including Cultural Curriculum enrichment courses, quiet libraries, relaxing sun deck lounges and lots of sight-seeing. Learn about Viking River Cruises' exceptional onboard service, concierge amenities and an amazing service guarantee. 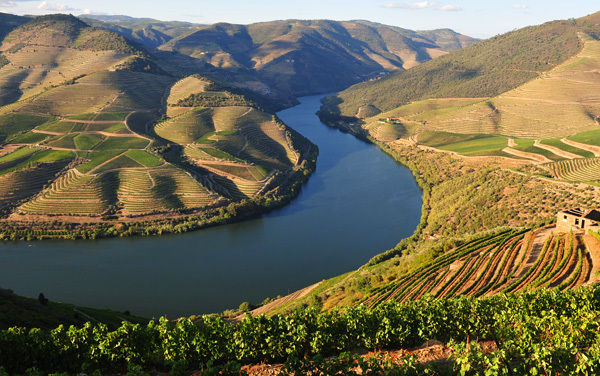 Plus, view Viking River Cruises' awards. Most of Viking River Cruises' ships lack spas and fitness centers, but staying fit is easy with a wide variety of immersive shore excursions. Learn about Viking River Cruises' special river cruise events, including Chef Tours and Taste Of events that showcase famous local dishes. Explore Viking River Cruises' stateroom retreats, including Explorer Suites, Veranda Suites and Junior Suites, as well as veranda, French balcony, deluxe and standard staterooms. 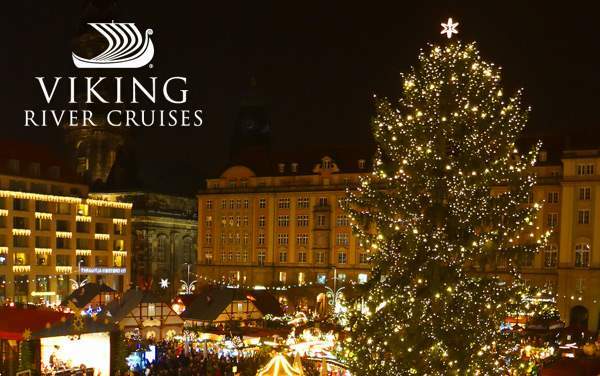 Learn about cruising with children aboard Viking River Cruises. There isn't a formal youth program, but children can still enjoy Viking Rivers' immersive experience.